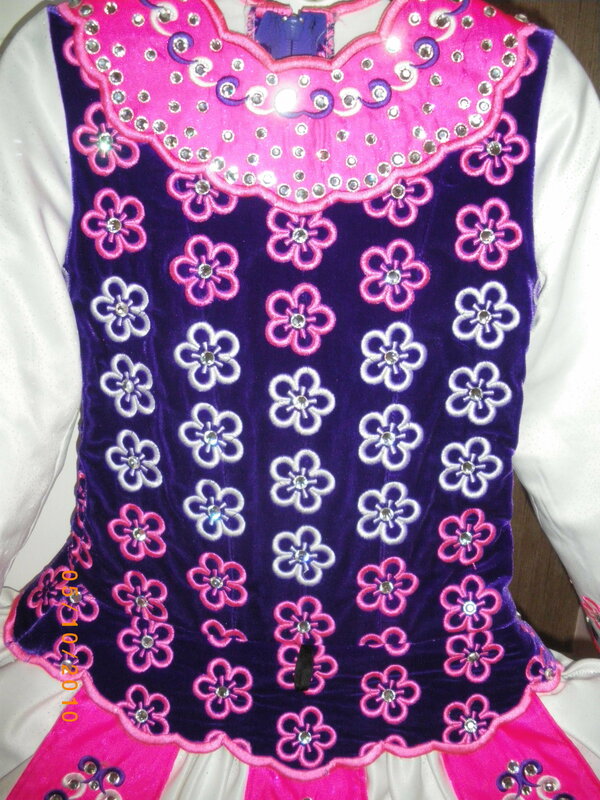 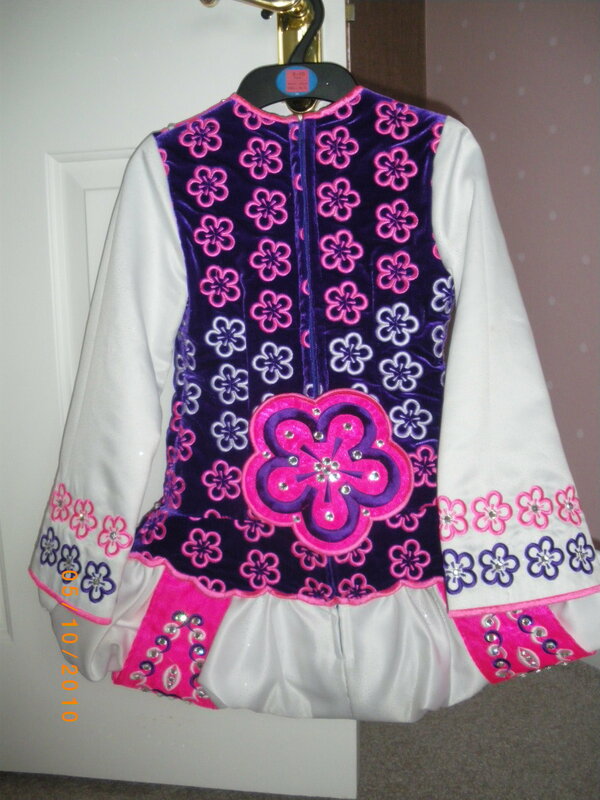 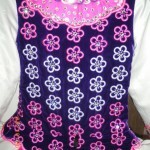 Stunning up to date Siopa Rince dress made in November 2009 worn 7/8 times selling due to daughters growth spurt. 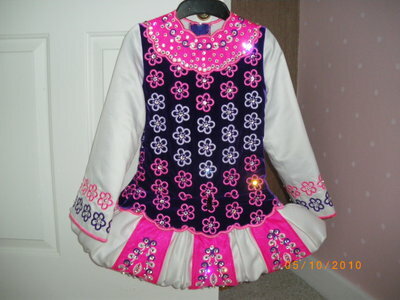 Comes with matching diamond encrusted headband and kickpants. 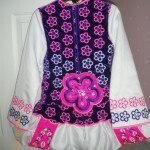 Paid 1250 Euro, selling for 650.